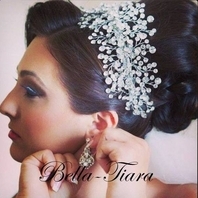 Description: Saying "I do" is even sweeter with this intricately designed headband. 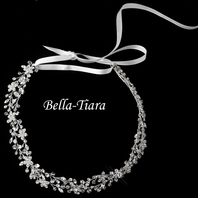 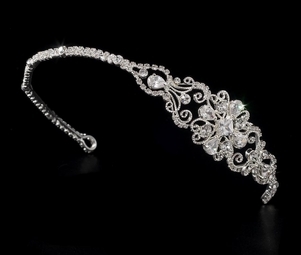 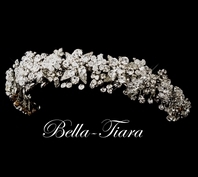 A stunning rhinestone ornament on one side of the band sparkles radiantly, a modern twist on the classic bridal headband. 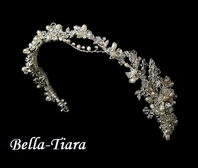 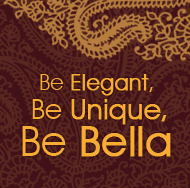 The ornamented portion of the piece measures 4" wide and 1" tall.